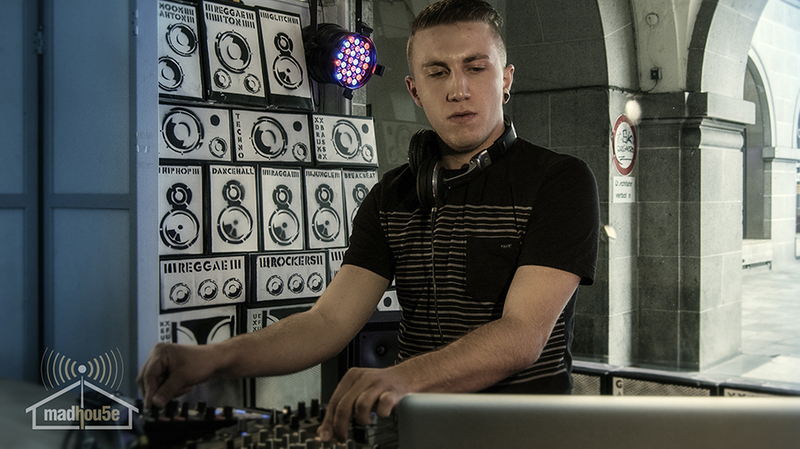 Stereoholic is a 21 year old auatrian dj. 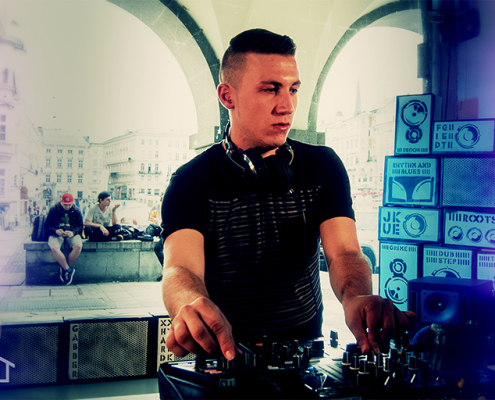 His styles are Tech-House, Deep-House, Dusty-House and Techno. 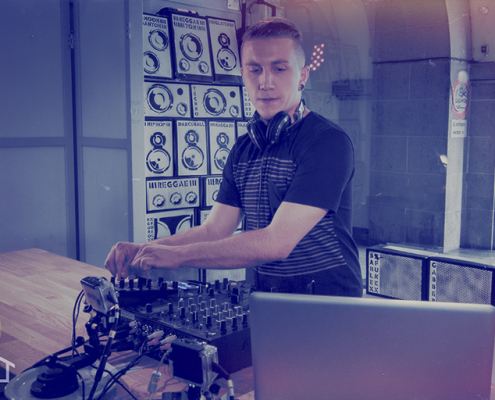 He starts to make music when he was 15 years old. 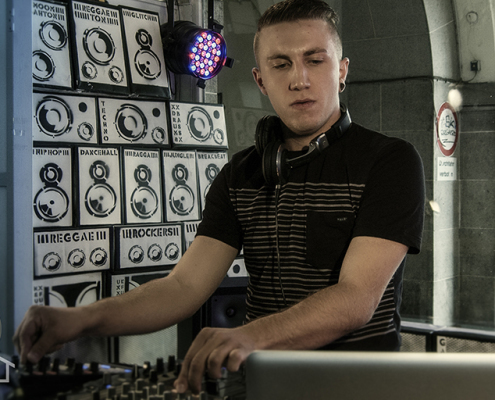 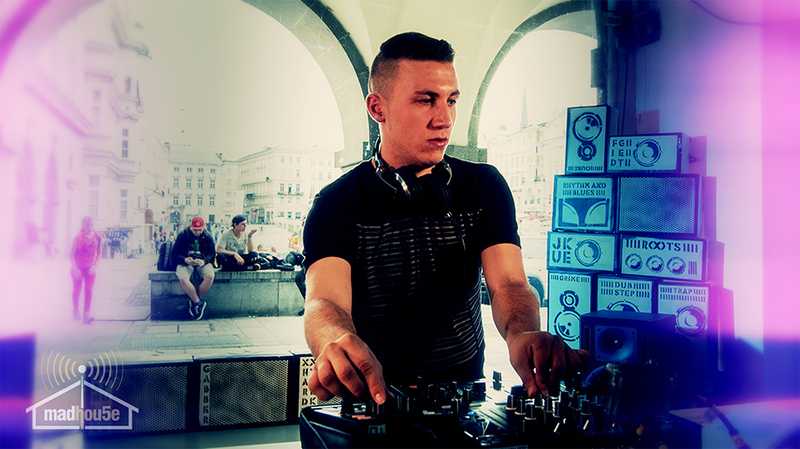 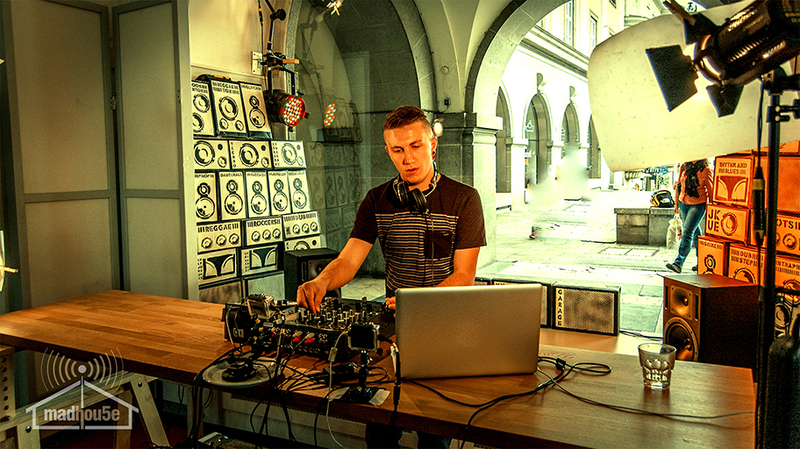 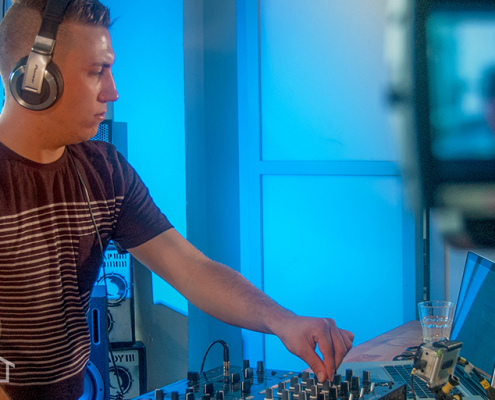 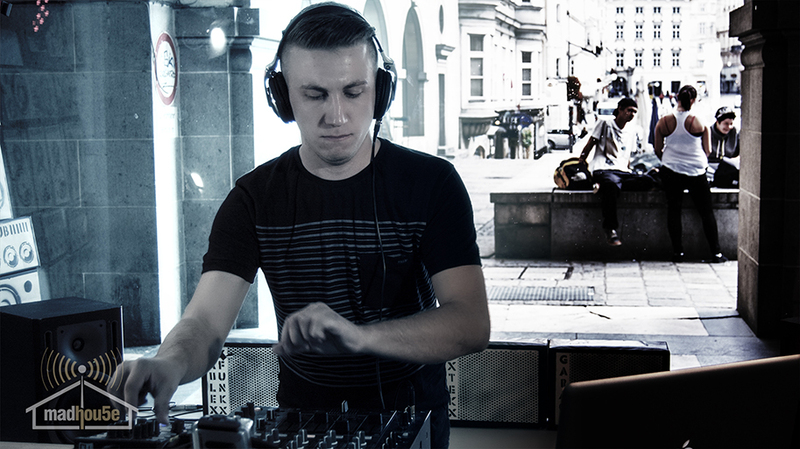 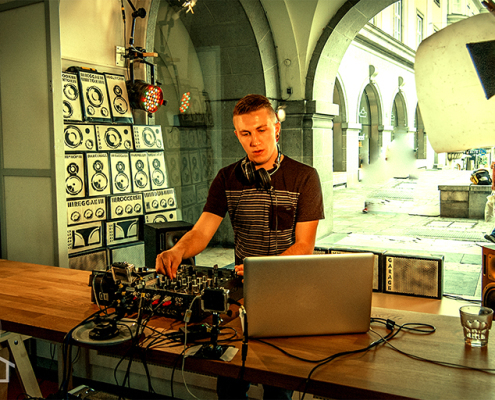 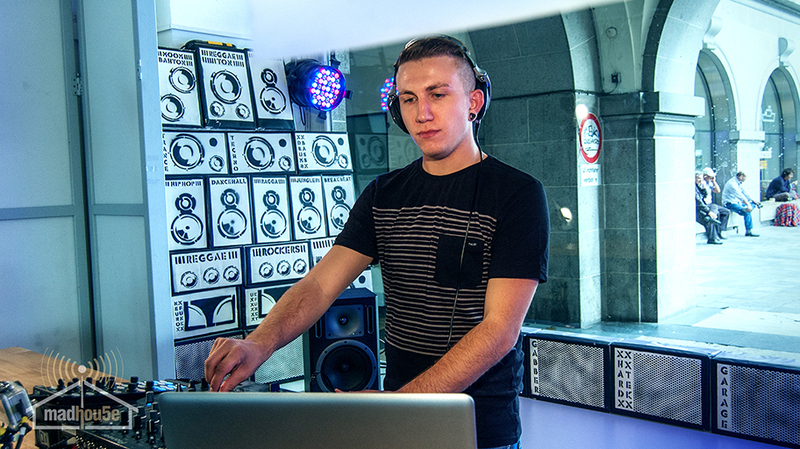 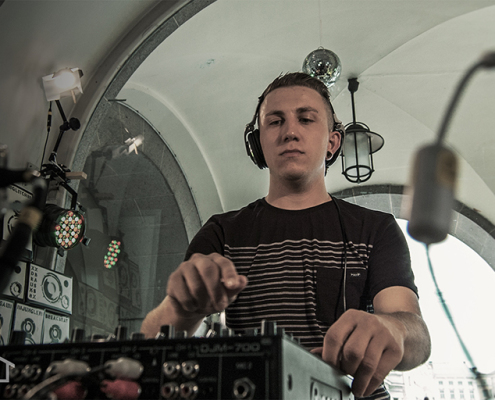 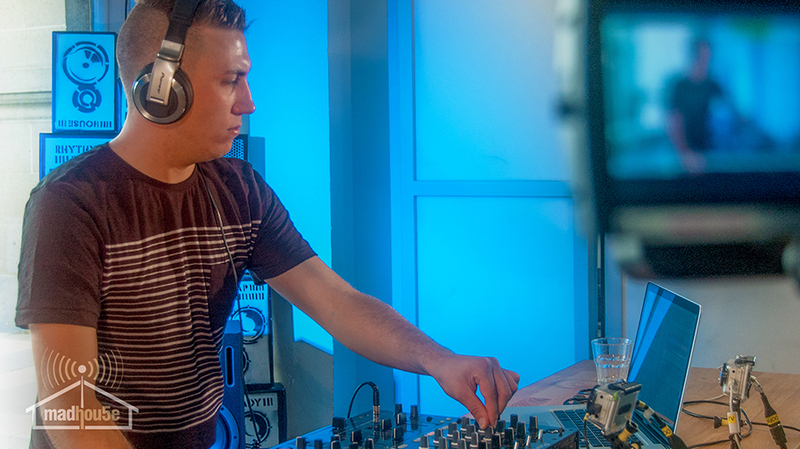 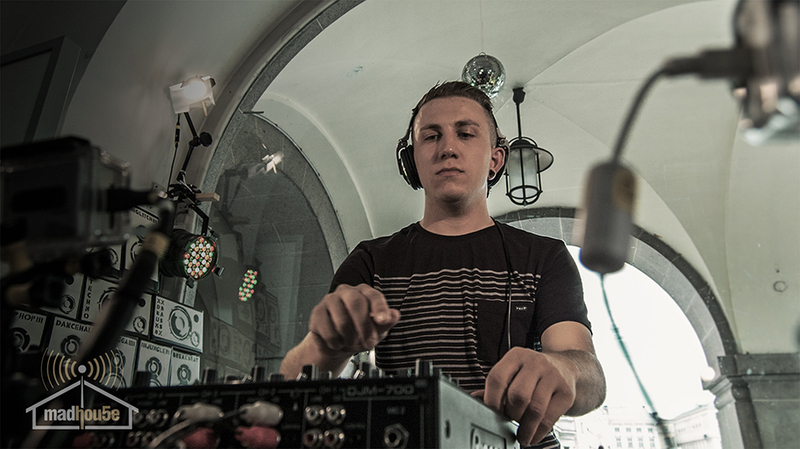 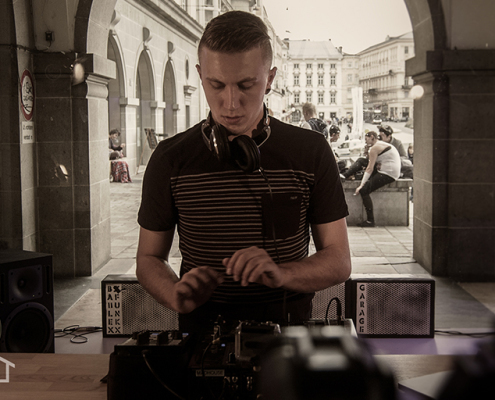 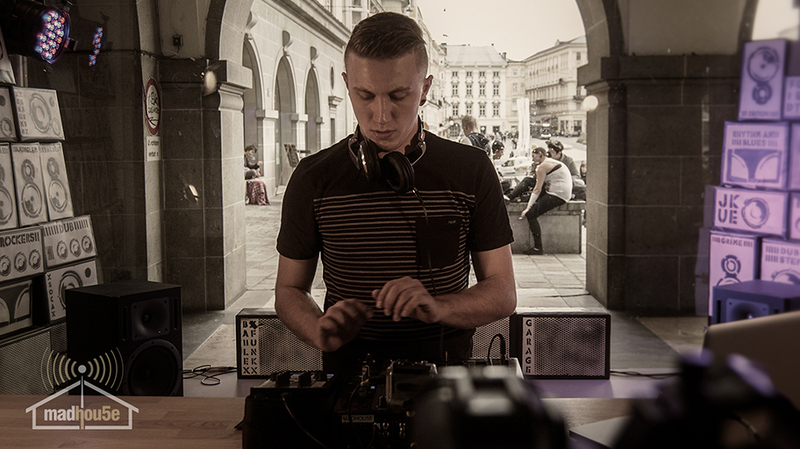 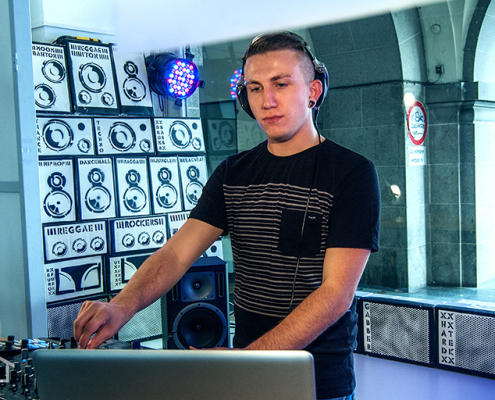 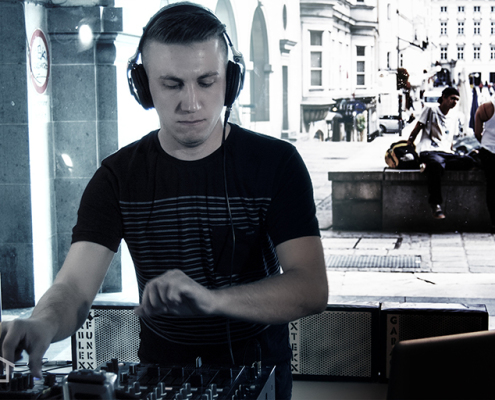 In 2012, he called together with 3 other djs of his hometown „Soundbase Vöcklabruck“ to life. 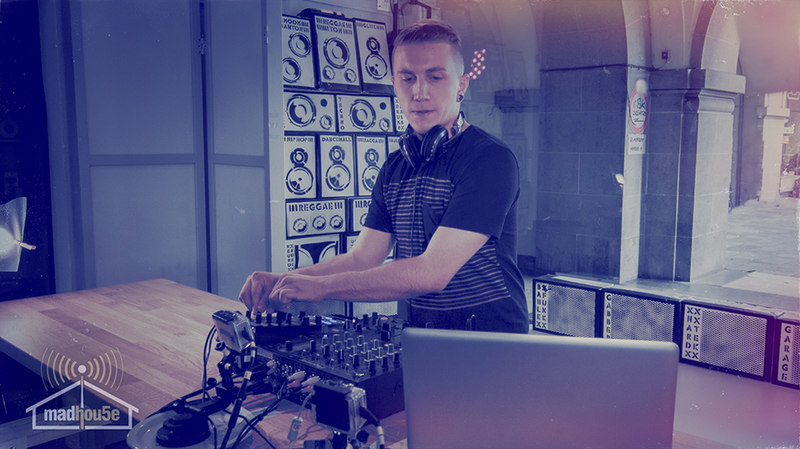 Until today, they hold an event called “ Make Some Noise“ in the district Vöcklabruck, whose name everyone knows by knows!